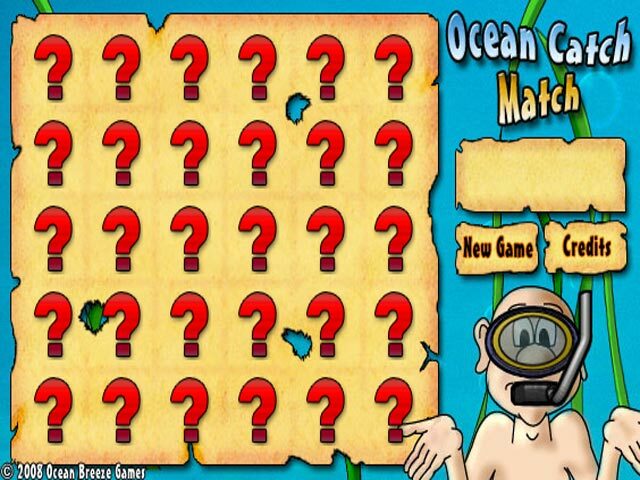 Help forgetful Uncle Ned better organize his collection of flotsam by matching them in pairs in this brain-busting puzzle game!Help forgetful Uncle Ned!Help forgetful Uncle Ned better organize his collection of flotsam by matching them in pairs in this brain-busting puzzle game! 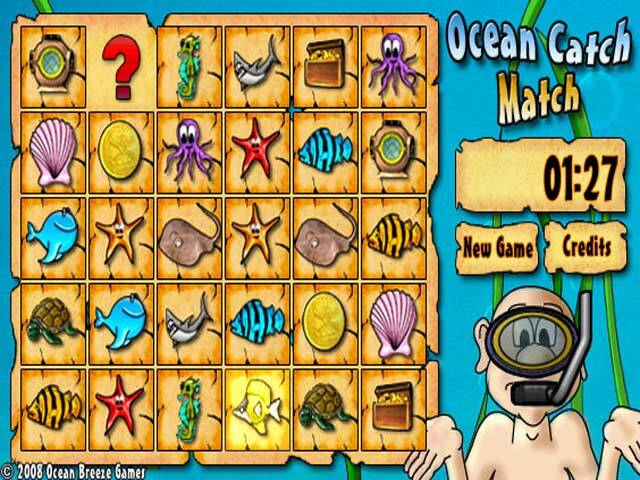 Quickly uncover pairs of oceanic objects and speedily match them together before Uncle Ned completely forgets what he's doing and wanders back into the sea. 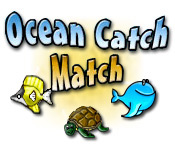 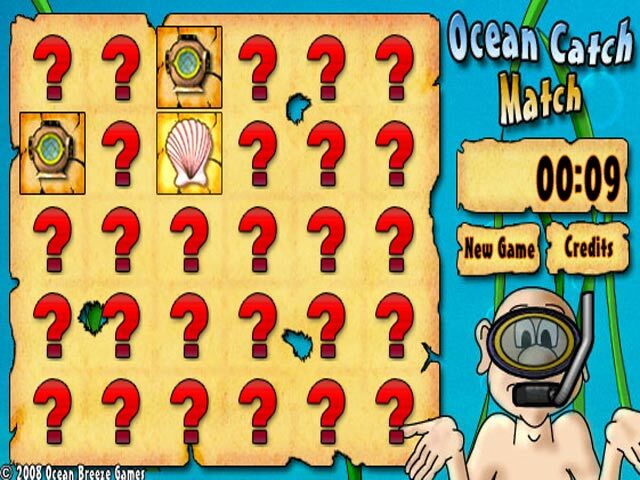 Enjoy a classic game of memorization with a nautical twist in Ocean Catch match!